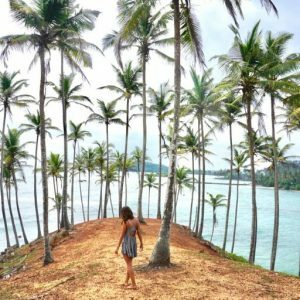 Looking for the best hostel in Bali? Keep reading to find out more! 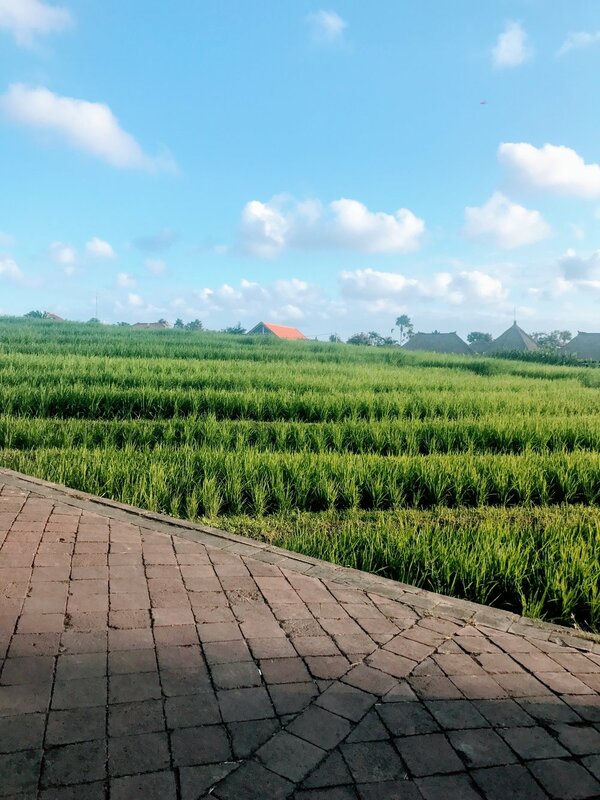 I first visited Canggu, a beach village in Southern Bali, in the summer of 2015. I have been trying to get back here ever since, and am fortunate enough to have spent almost two weeks in this amazing place this past month. 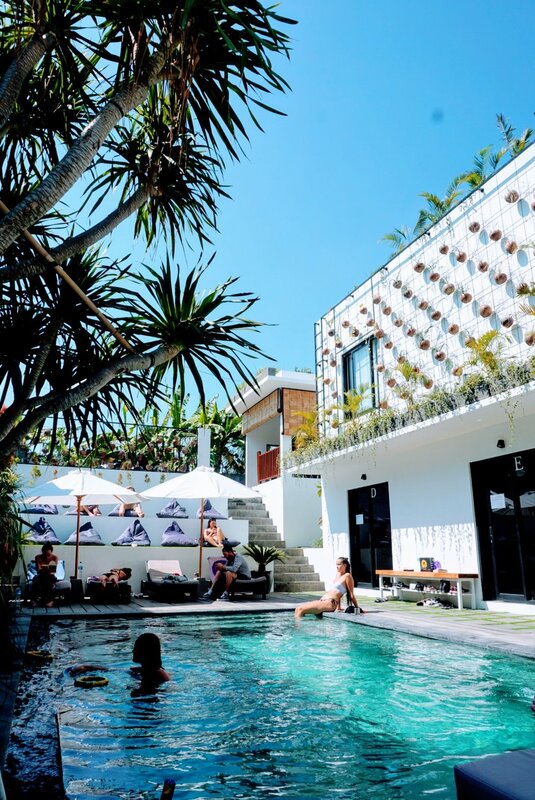 Canggu is one of those places that is simply hard to dislike – good surf, plenty of yoga, and endless amazing food options set in the most wanderlust provoking locations! When I returned to Canggu I was amazed to see how much had changed, with new restaurants, hotels, and resorts popping up all over the place. 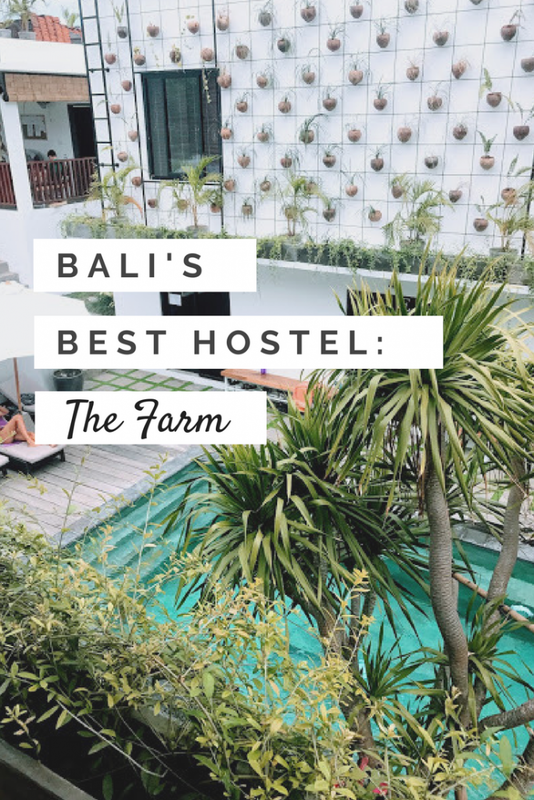 While I would prefer to keep Canggu as my little secret paradise (yes I am very aware that we are way past that), one benefit that came out of the construction was a new hostel located right off of Batu Bolong, The Farm Hostel. 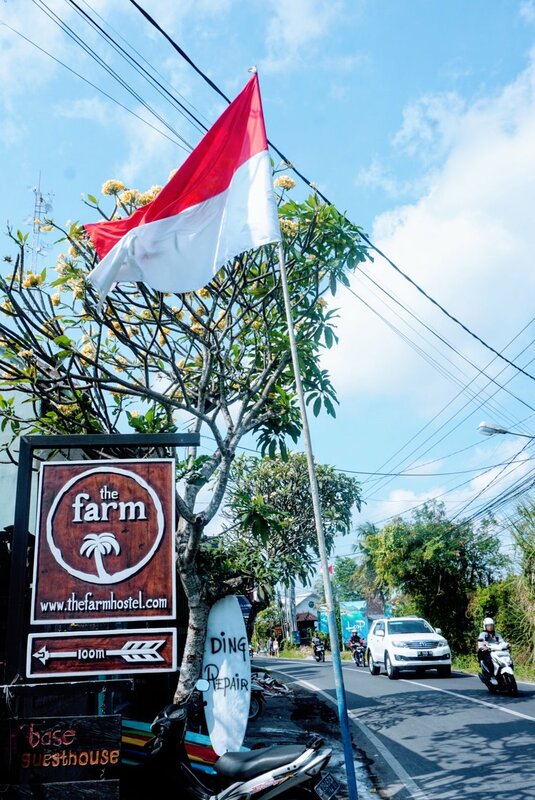 The Farm is by far the best hostel in Bali in my opinion! Throughout my stay I received countless messages asking about this beautiful spot that has been featured on my Instagram and Snapchat stories. 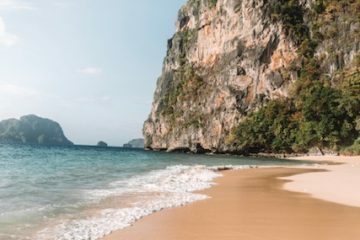 Most people were surprised to hear that this hidden oasis is, in fact, a hostel! 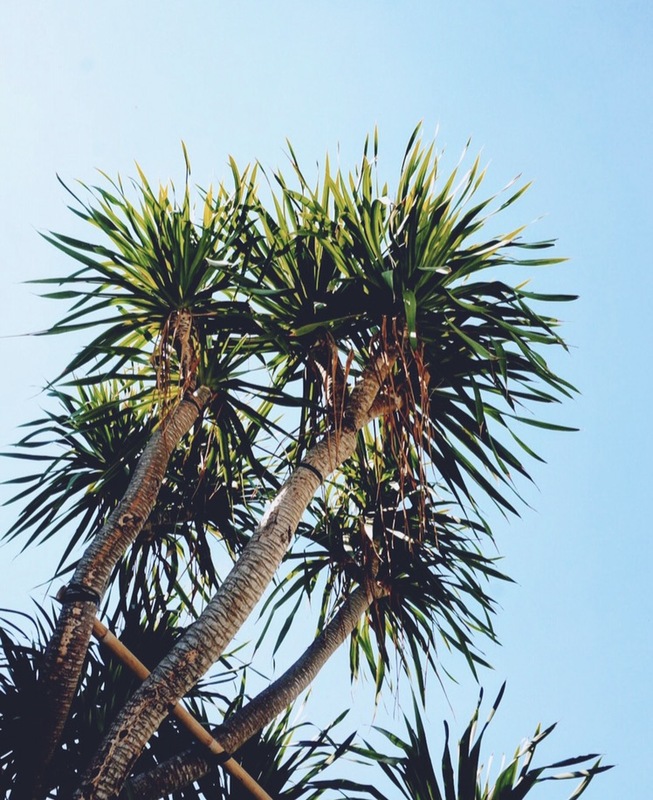 I think that a lot of people in the US, my friends, family, and co-workers included, have a distorted perception of what staying in a hostel is like – although perhaps the horror film bearing the same name is partially to blame for that. And then there are those who have gotten past the horror film but still think that hostels are synonymous with dirty, broke backpackers. 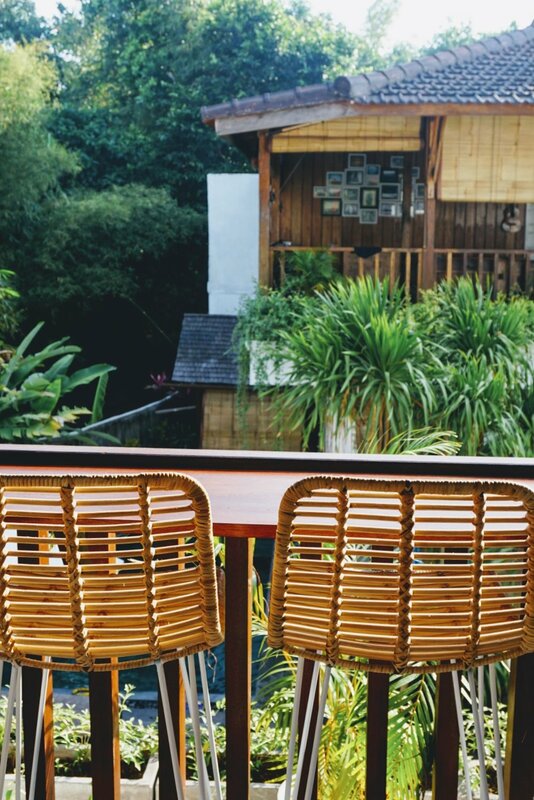 Staying at Canggu’s The Farm Hostel is like living in your own private oasis. The rooms themselves are clean, with a personal light, outlet, and curtain – helping you to forget that you are sharing the room with others. 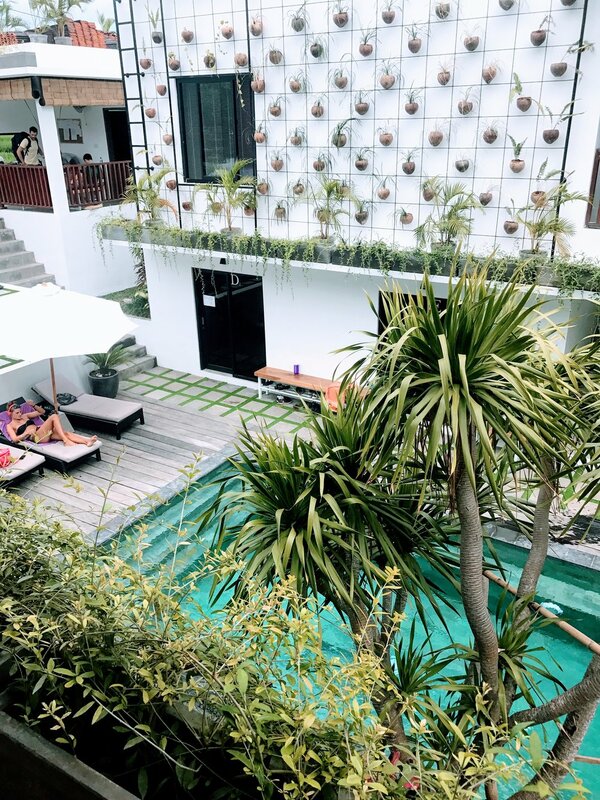 The grounds of the hostel are made up of two swimming pools surrounded by lush greenery, a series of poolside beanbags and sun recliners, and a large open air chilling space. 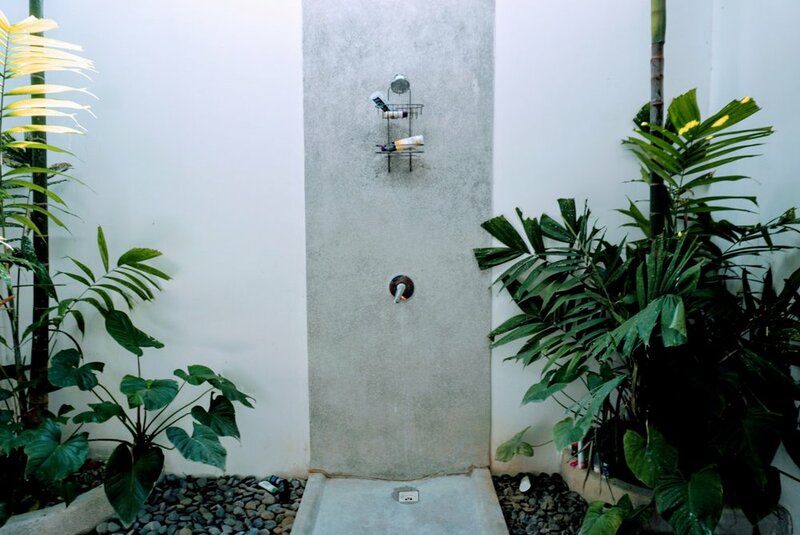 Not to mention, the outdoor showers attached to each dorm room make you feel like you’re showering in the jungle! 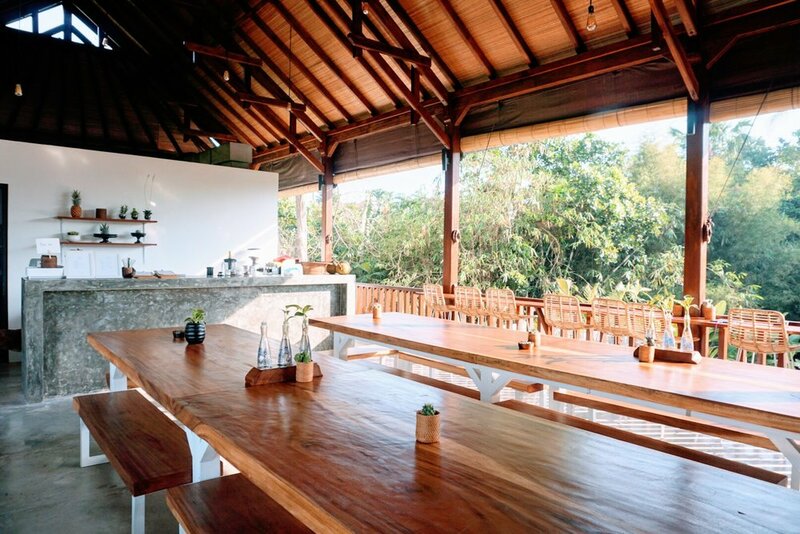 The hostel has also built a new an on-site restaurant and bar that opened this week, which will only add to the experience of staying at The Farm. The hostel has enforced quiet hours at night, which is ideal for those looking to catch as early surf or simply looking for an early night to bed. While The Farm definitely has a social atmosphere, it is by no means a party hostel. That being said, it’s a great place to meet awesome people! The staff here are also absolutely great! They are so accommodating, whether it’s with night extensions, switching reservations, etc. They even made me some fresh ginger tea when I woke up deathly ill one morning. Not to mention, there are a bunch of hostel dogs running around to cuddle with! A bed at The Farm typically goes for $10-13/night. 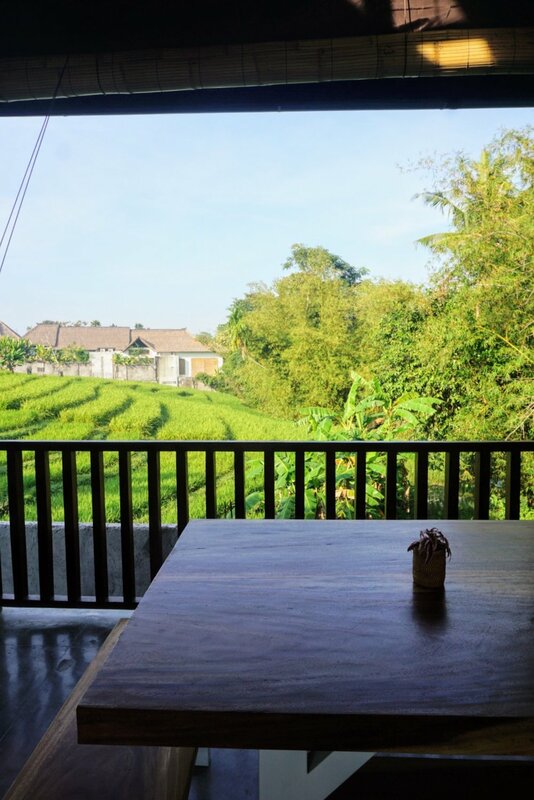 This is not the cheapest that you can find in Canggu, but definitely worth the price for the best hostel in Bali! 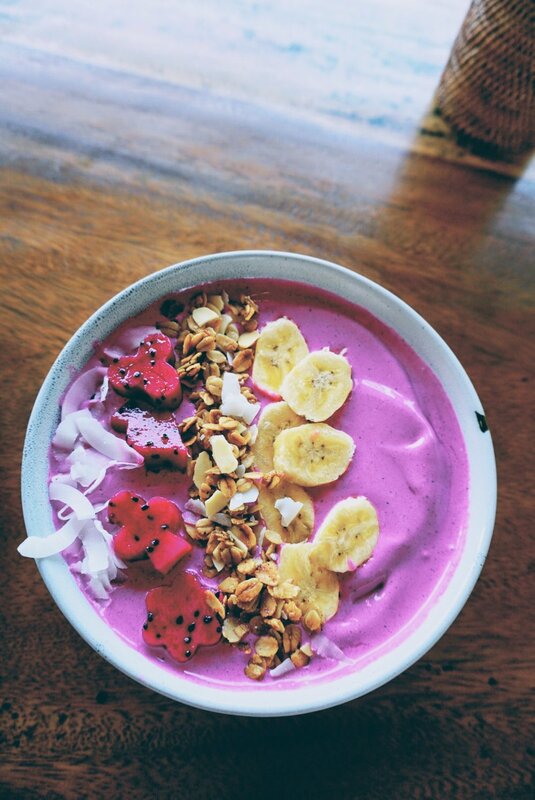 While breakfast is not included, you are only a quick walk or scooter ride away from the best cafes that Canggu has to offer. Additionally, there is a full kitchen available for use. Although the beach is about 30 mins walk down the road, scooters are available for rent from the hostel. For those who prefer not to drive, you easily reach restaurants, yoga studios, and bars on foot. 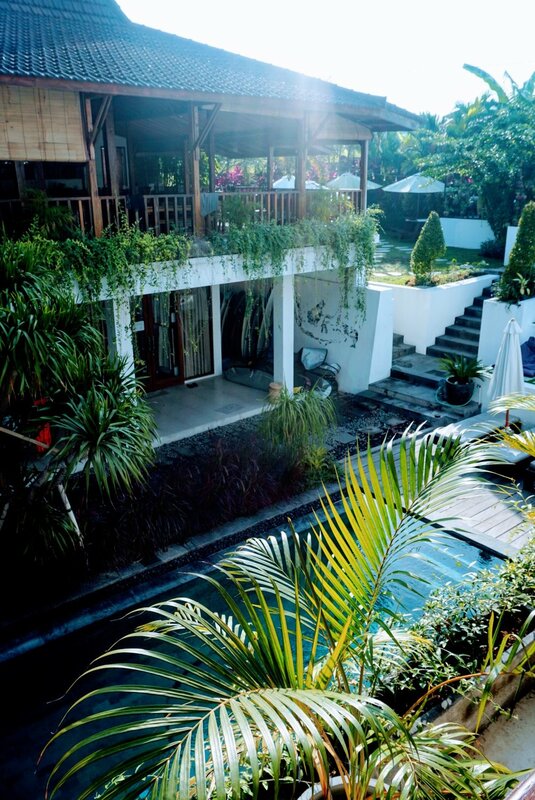 Like what you read about the best hostel in Bali? Make sure to Pin it for later!